Idalia has many years of international commercial experience within the pharmaceutical sector followed by several years of research commercialisation supporting university spin-out ventures. She is the founder and director of ID Venture Ltd which works with university incubators and academic founders to develop innovations and technologies into products and services with real commercial prospects. 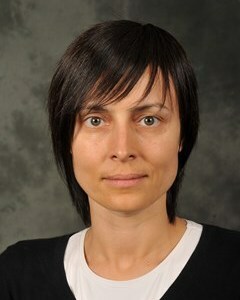 Previously she spent 10 years with AstraZeneca where she held various roles including Regional Marketing Manager for Central and Eastern Europe. 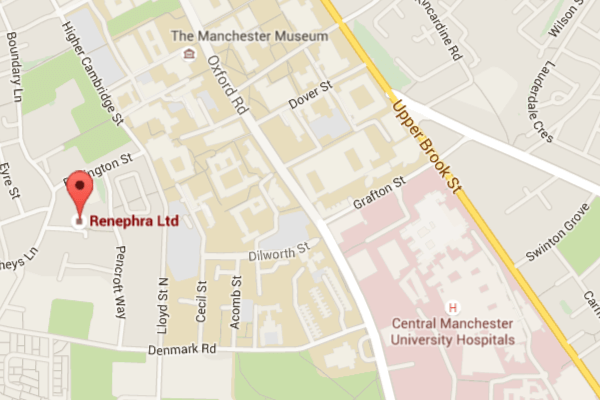 Idalia also holds a degree in medicine and an MBA with merit from the Manchester Business School. Founder, Global Medical Director, and Chairman of Synexus. Chairman eLucid. Chairman Beamline. 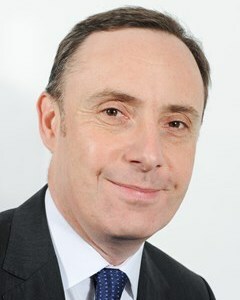 Founder and Chairman of Chorley Medical Services (1982-88). Chairman of Healthcare at Home Advisory board (2010-2012). Extensive experience in feasibility and delivery of clinical trials in multiple therapy areas. MBE for services to Medical Research. Sandip is a Consultant Nephrologist at Manchester Royal Infirmary where he leads the largest home haemodialysis programme in Europe. 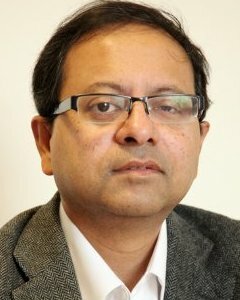 Sandip is an international key opinion leader and expert advisor to the scientific community and global industry leaders in dialysis at the National Horizons Scanning Centre and Department of Public Health. Sandip was recognised by HSJ as one of the top 50 UK Innovators in healthcare in November 2013. Savvas is a Partner and Head of Life Sciences at funding specialists Deepbridge Capital. Prior to joining Deepbridge, Savvas enjoyed a 15 year career in the City, working as an investment banker at JP Morgan, Bear Stearns, Shore Capital, Cantor Fitzgerald, and Panmure Gordon. 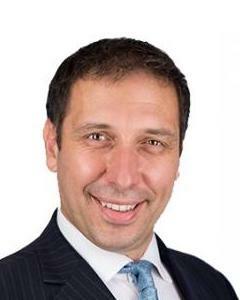 Savvas was also CEO of telemedicine business Now Healthcare Group. As a highly acclaimed analyst, Savvas has won multiple awards, most recently in 2015 when Savvas was ranked 2nd overall in the prestigious Reuters Starmine survey, a position he also held in 2014. In the same year, Savvas was also runner-up in the CityAM Analyst of the Year awards. Savvas holds a PhD in psychopharmacology from Nottingham University and a BSc (Hons) degree in pharmacology from Manchester University. Gareth is an Investment Manager at Catapult Ventures and leads investments by the Greater Manchester & Cheshire Life Sciences Fund. 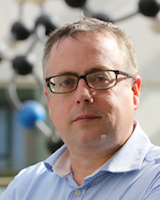 Gareth was most recently CEO of Critical Pharmaceuticals, a clinical stage biotechnology company utilising a proprietary drug delivery technology to develop a pipeline of unique biological drug products, which raised >£4m from investors including Catapult Ventures and the Welcome Trust. Gareth was previously VP Business Development at Pharmaceutical Profiles, which he joined from Manchester-based start-up Cyprotex, where he was Commercial Director. Gareth began his career in Boston, USA as a Research Fellow at Harvard Medical School. He moved back to the UK and was based at Alderley Park for over 3 years as Bioinformatics Project Manager with AstraZeneca, before joining California-based genomics company Incyte. Gareth holds an BSc in Microbiology from Sheffield University and a PhD in Molecular Genetics from Edinburgh University. 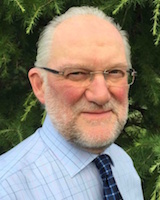 Leonard is a Consultant Nephrologist and a Deputy Clinical Director for Directorate of Renal Medicine at Manchester Royal Infirmary. 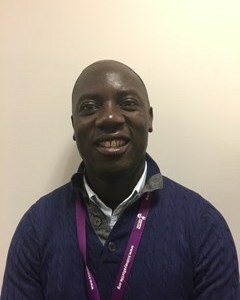 In 2012, he completed his PhD at the University of Manchester titled “Extraction and Analysis of Interstitial Fluid and Characterisation of the Interstitial Compartment in Kidney Disease” was recognised as outstanding and he won The Postgraduate Student of the Year Distinguished Awards Medal. For his interstitial fluid extraction work he gained further recognition by winning prizes such as the Young Innovator Award at the American Society of Artificial Internal Organs and the European Renal Association Fellowship award. Leonard leads ongoing research in the area of interstitial fluid extraction. 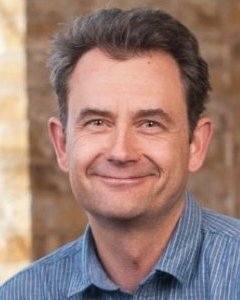 Duncan has worked in the medical devices industry for over 19 years, primarily leading the design and development of implantable medical devices. He has worked in startups and small companies in close partnership with multinational corporations, he has gained a deep understanding of the process of taking a medical device from concept to market. He has particular expertise in quality systems and design control for the EU, US and Japanese markets.